Want to become a partner with newcastle's best club? let us know. The Hunters premier auto sales. Under the Hunter Prestige Motor Group, if you're looking for a new or used vehicle, select from the 11 manufacturers & mention you are a Wanderers member at the 3 Hunter prestige motor locations. Make sure to get in touch with Chris to help you out. Just around the corner from home games, The Commo is the spiritual home of the Wanderers after dark. Stop in for a cold drink, delicious meal or just a chat with friendly publicans Cath & Stew. Big Boys Building services is a family owned and operated Novocastrian business run by Wanderers old boy and parents Bok and Megan. BBB specialise in glass, gutter cleaning, roof maintence, small works and renovation. Simple, iconic, sophisticated, affordable architecture is at the centre of SHAC's commercial architecture. 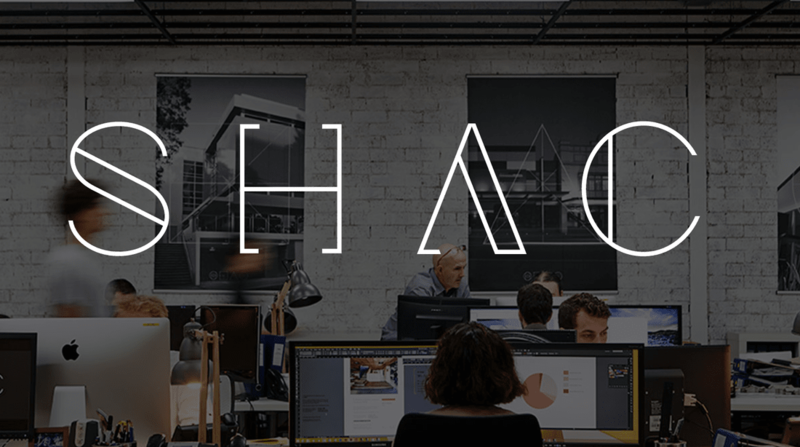 SHAC delivers fresh thinking to a futures focused workspace. Sidcor's focus in on Tax, Protection, Cashflow, Profits, Growth, Wealth and creating sound Exit strategies for retirement. We do more than just crunch the numbers. We take a holistic view of both your business and your life. Three Monkeys is run by Wanderers old boy Anthony Strachan who has been operating on Newcastle's go to cafe strip for 15 years! Stop in for the best Brekky and coffee in town. Mention you're a Wanderers player/member and get 5% off! Ethos Health is a Newcastle Physiotherapy clinic that also provides health and safety solutions to people and workplaces across Australia. Lake Macquarie Private Hospital’s quality Emergency Department provides prompt and professional care 24 hours a day, 365 days of the year, serving Newcastle, Hunter Valley and Lake Macquarie areas. Patients can present directly to the Lake Macquarie Private Emergency Department or can request to be taken there by ambulance. 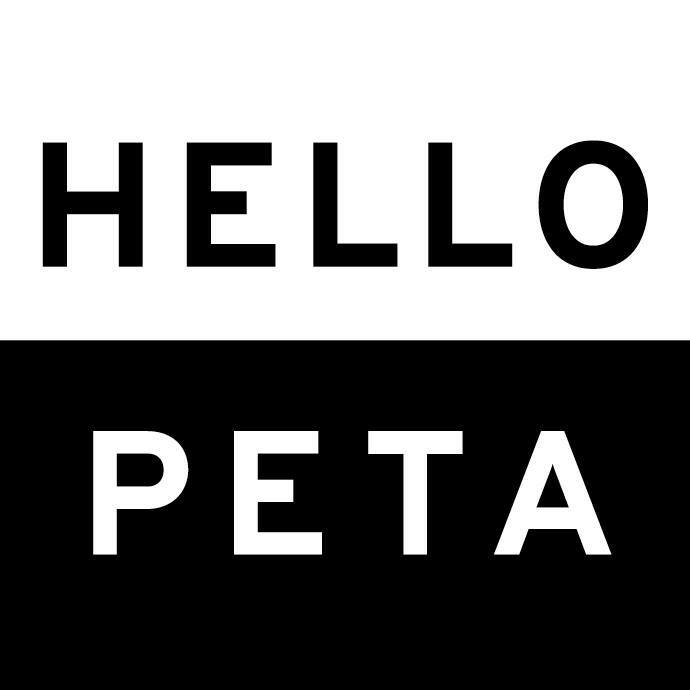 Hello Peta is a graphic designer located in Adamstown NSW, specialising in logos, brochure and flyer designs, advertising design and website design. Peta does a lot of great work for a number of Wanderers partners. Think about getting her on board for your next project. Who is he? 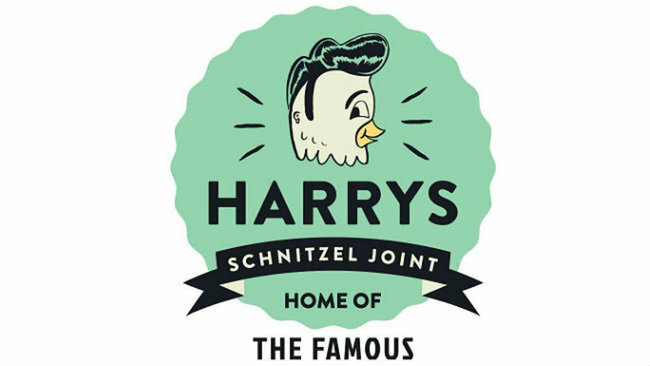 He’s a schnitzel-cooking, wrap-rolling, gut-filling, disher-outer of sweet times. That’s who. He’s a man with a simple but noble mission; to give the people what they want - and the people want schnitzel. Tipp-Exc Civil Pty Ltd is a Newcastle based company that provides civil contracting and plant hire to developers, builders and larger civil contractors. Tipp-Exc prides itself on providing quality service to these clients that is rewarded with repeat business and involvement on specialized and high profile projects. CNM is a Newcastle based logistics company owned and operated by Wanderer Roman Brady. Nick and Andrew founded Fletcher Pidcock with the desire to provide practical legal solutions to Newcastle and surrounding areas. Drawing on a wealth of experience, the team at Fletcher Pidcock provides specialised commercial legal services with a unique common-sense approach in an affordable manner. Active Finance is owned and operated by the Wanderers own Mark Sherwood. As a finance broker Mark strives for the best outcomes for his clients as much as he strives for the win on the rugby field. All clients referred to Mark through the Wanderers, Active Finance will commit a direct financial kickback to the club. At Insuregroup, your Australian Insurance Specialists, we recognise the challenges that businesses throughout Australia face. O'SULLIVAN & TURNER TA is a boutique style travel agency service in NEWCASTLE, NSW. Unique & experiential holidays with a luxury touch. Visit Us! Katie at O'Sullivan & Turner Travel has committed to a percentage kickback of all bookings by a Wanderers member. Make sure to mention you're a Wanderer. AAA Electrical is a family business in Newcastle owned and operated by Wanderers old boy and parent Les Bennett. Les understands the needs of his customers. Now at the forefront of the ceramics industry, Earp Brothers confidently drive innovation in hard surface materials and applications. We have showrooms in Sydney, Melbourne and Newcastle and our expert people make it easy for you to take your project from conception to completion. Pinpoint drives athletes to reach their performance potential. We provide various services to individuals, teams/squads, and entire sporting clubs. Full-service veterinary hospital in Hamilton, Newcastle. Emergency treatments, surgeries, routine care, dental & boarding services. Open 7 days. Owned and operated by Wanderers old boy (of pretty much every role) Chris McCelland. Newcastle Hi-Tensile Bolt Company is a premier fastener specialist located in Newcastle, servicing Australia.